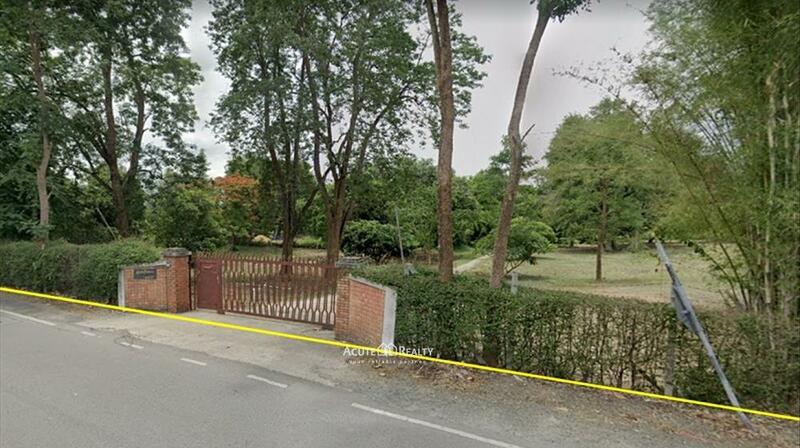 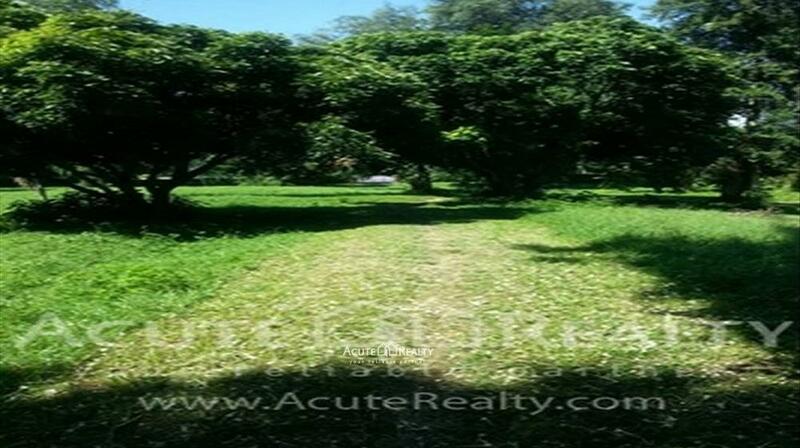 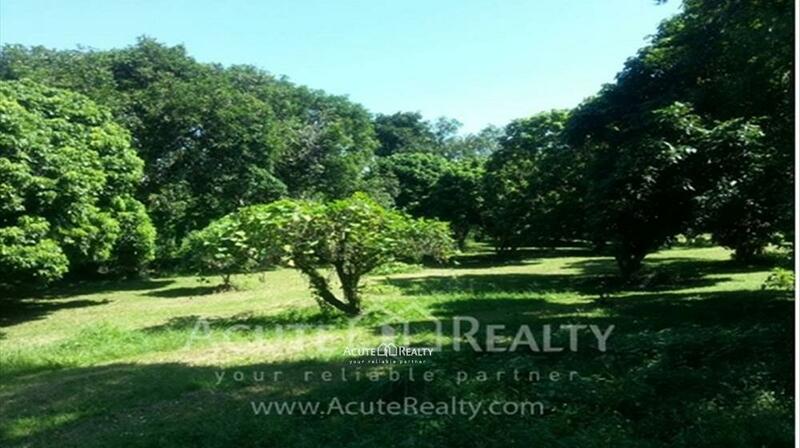 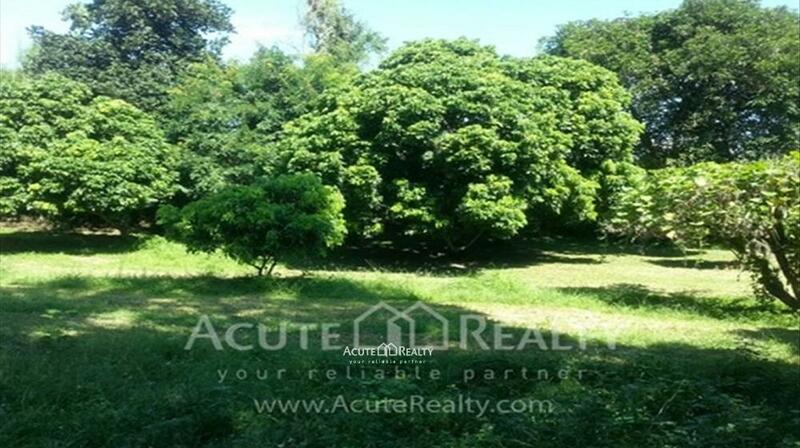 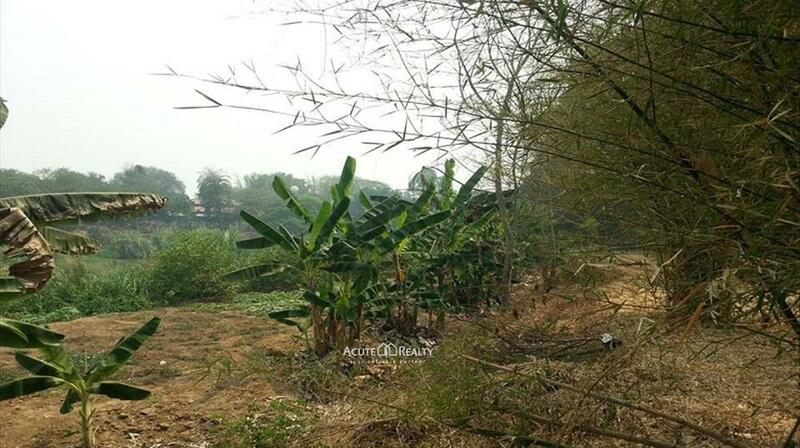 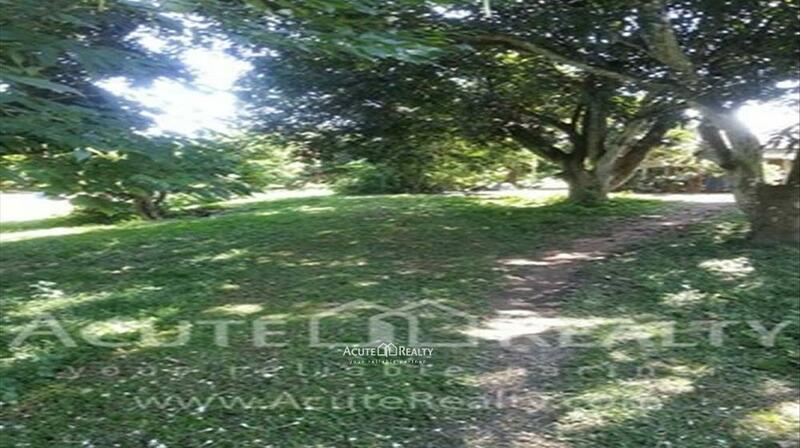 Land for Sale near Ping River. 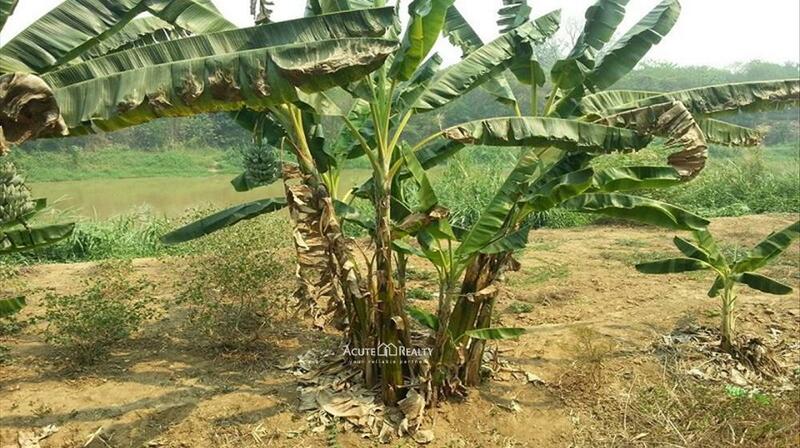 Suitable for hotel business. 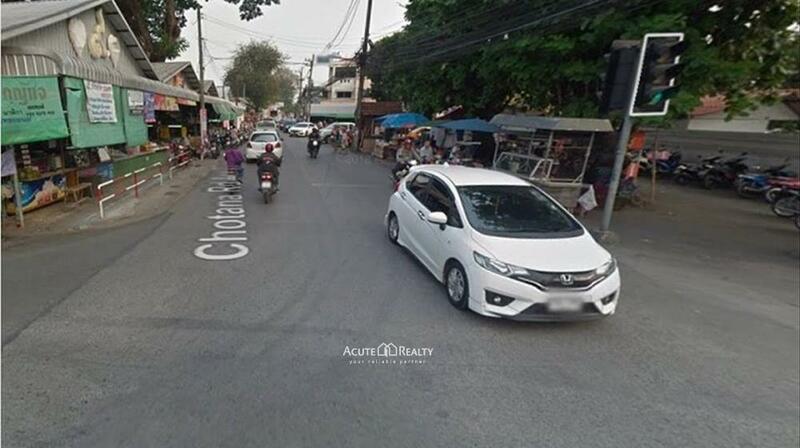 Close to Central festival, Lanna hospital, Chiangmai Capital. 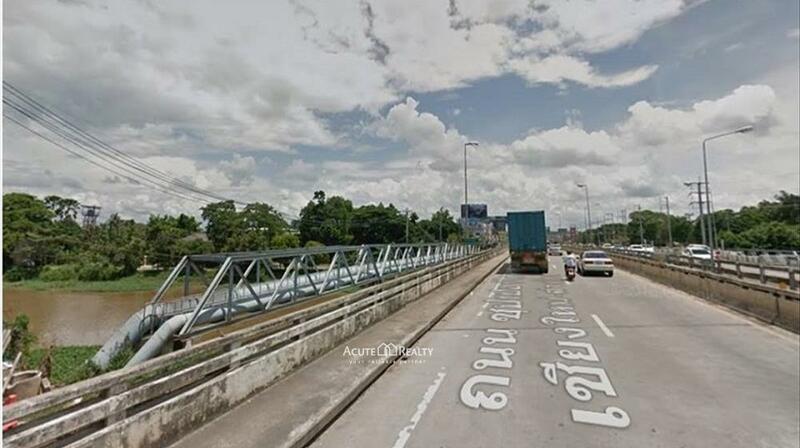 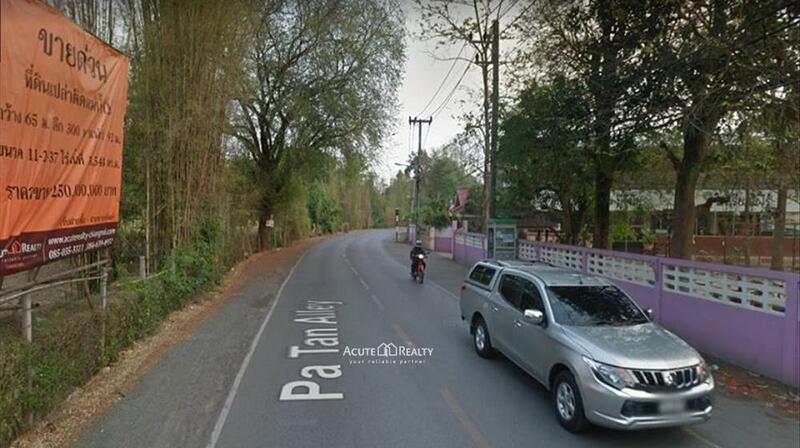 Easy access to Chiangmai-Lampang road within 5 minutes.